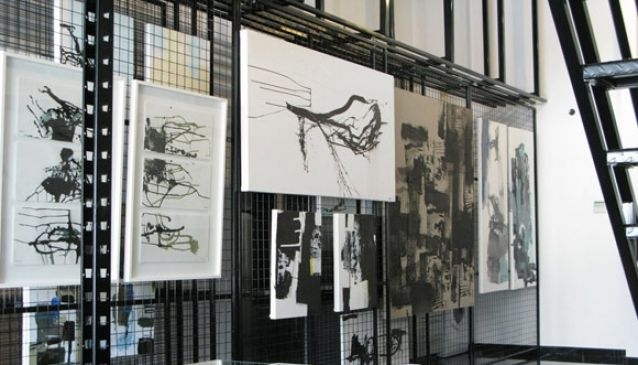 INSTINC Gallery brings art to greater heights as it features avant garde art pieces with a cutting edge finish. Art enthusiasts will definitely be thrilled to find unique and abstract artworks that challenge their comprehension of art. Designed in a loft setting located at soho2@central in Clarke Quay, the gallery showcases an extensive collection of art masterpieces from artists such as Yeo Shih Yun from Singapore, Paul Campbell from New York, and Maika Sugano from Japan. The gallery also pays special attention to care for the artworks as it provides advice to framing, restoration and conservation of artworks to bring out the best in them.